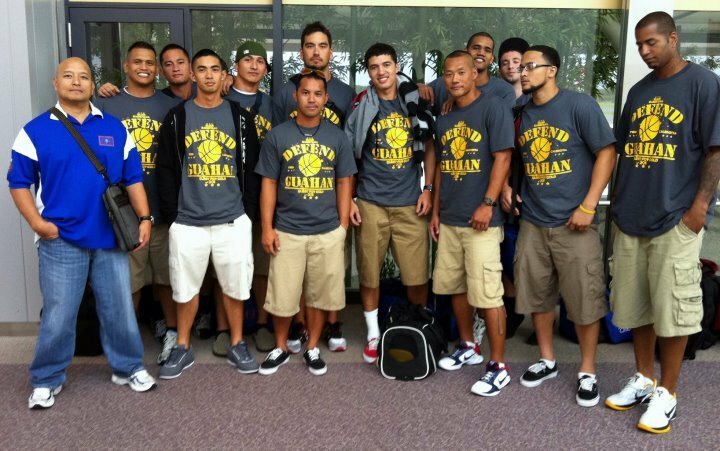 Team Guam left to represent their island on August 24, 2011. 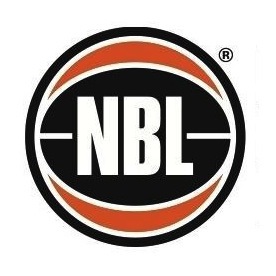 Their first game is against the host - Noumea. Pictured is Coach Acfalle, Vince Estella, Jine Han, Wiiliam Stinnett, Seve Susuico, De'Andre Walker, Romeo Sanchez, Shintaro Okada, Edguardo Baza, Andrew Borja, Joseph Blas, James Stake and John Choco.